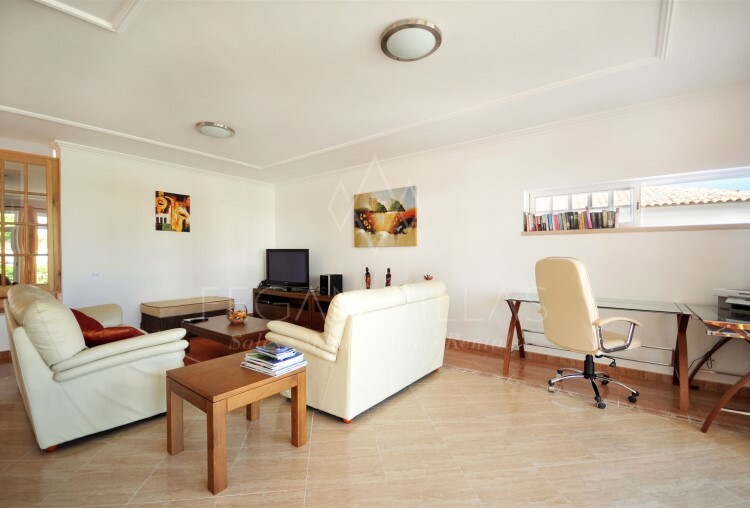 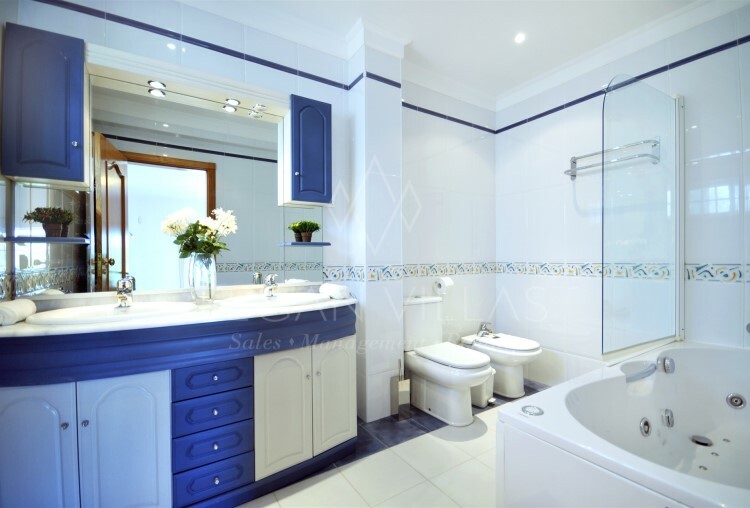 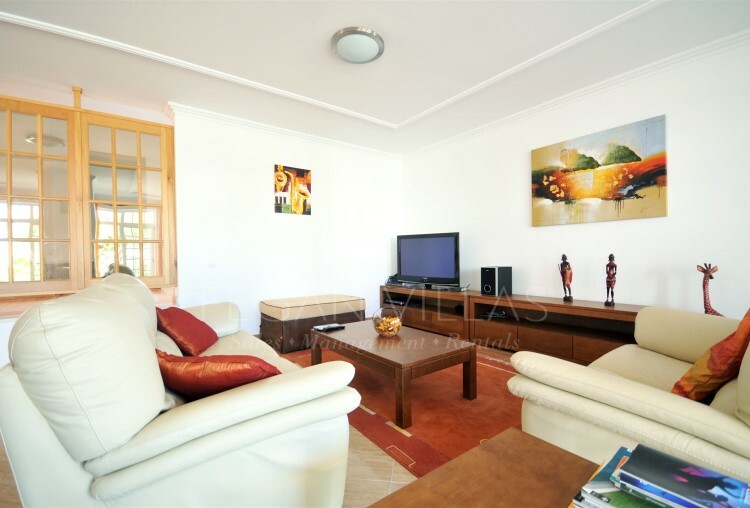 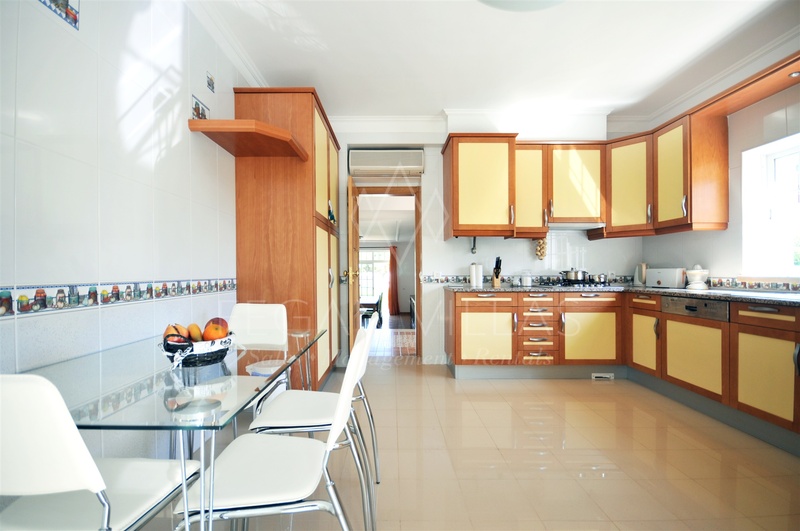 This villa is situated on the residential development of Varandas do Lago. 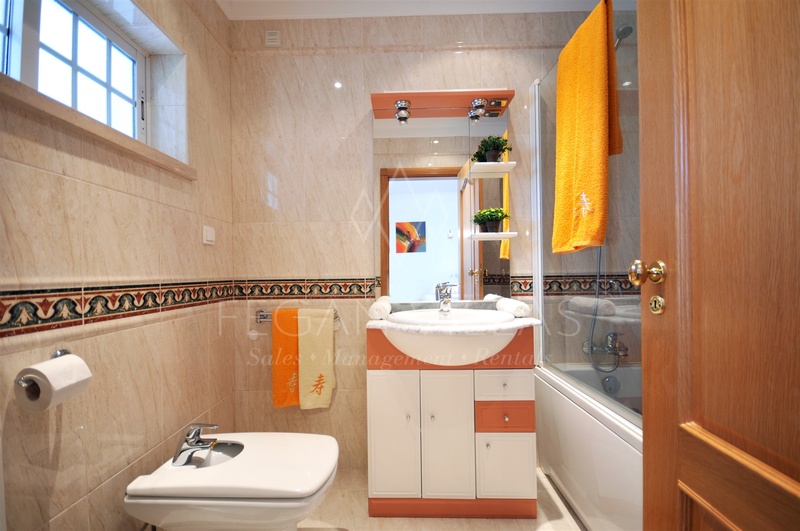 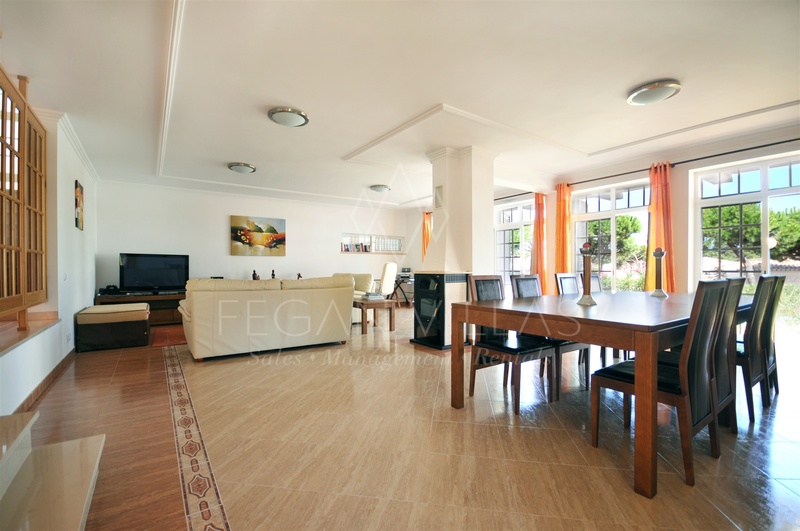 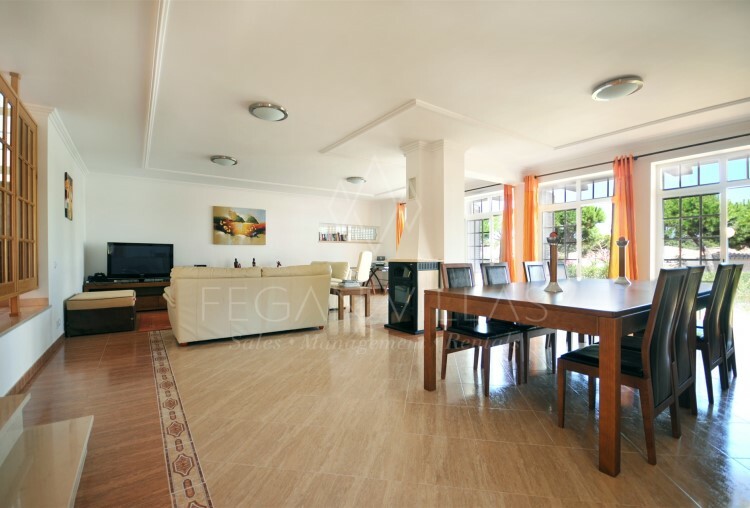 An interesting villa, comfortably decorated offers a home from home environment. 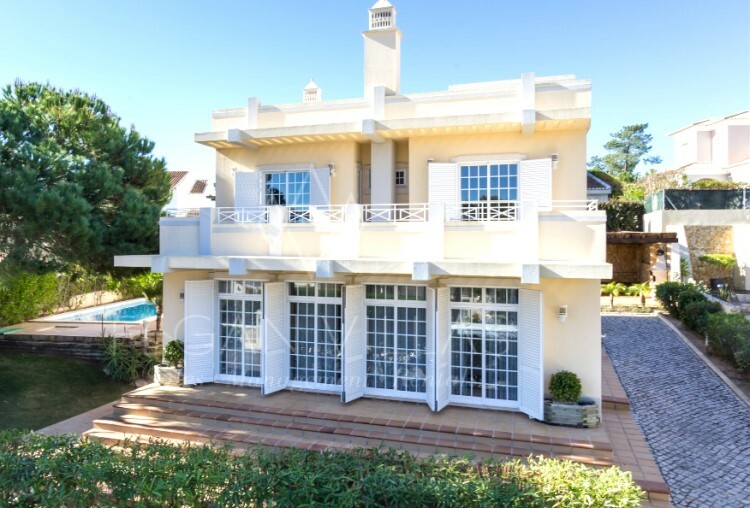 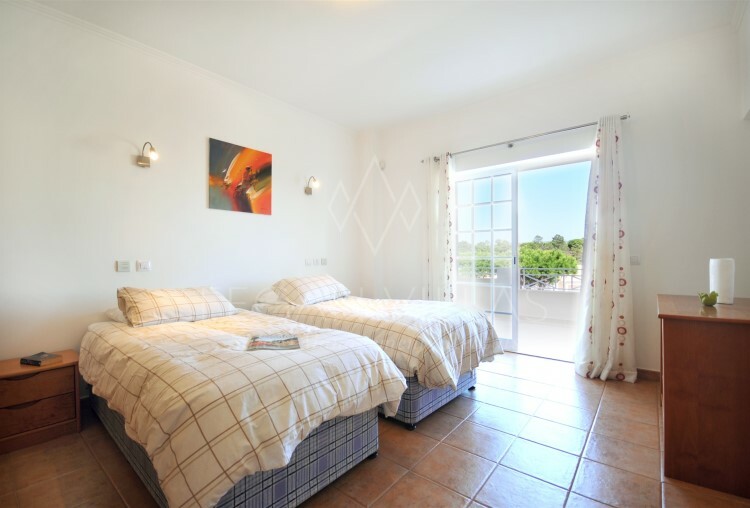 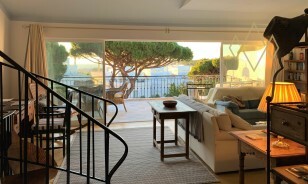 Conveniently located in Varandas do Lago, situated between Dunas Douradas and Quinta do Lago, the villa is within easy reach of local attractions, beaches, golf courses and great restaurants. The top floor has 3 en suite bedrooms, the master bedroom plus the other front facing bedroom benefit balconies, with excellent views throughout the garden area and surroundings. 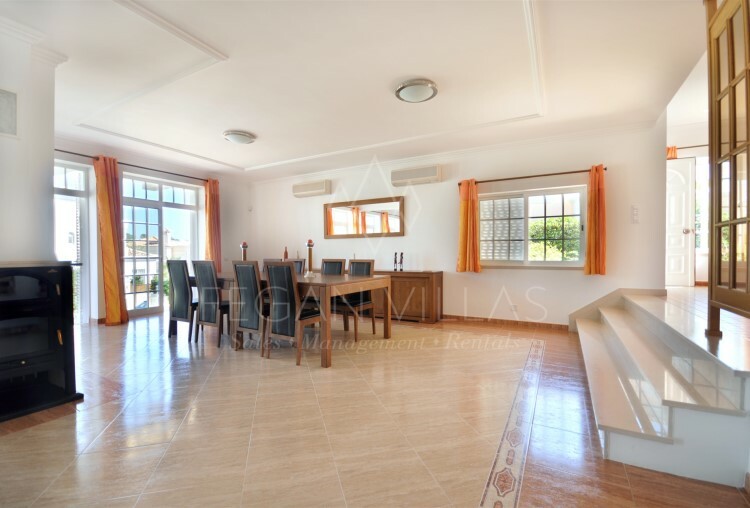 The ground floor consists of a large fully equipped kitchen with dining facility, a large open spaced living and dining room boasting floor to ceiling patio doors opening out onto the front terraced area. 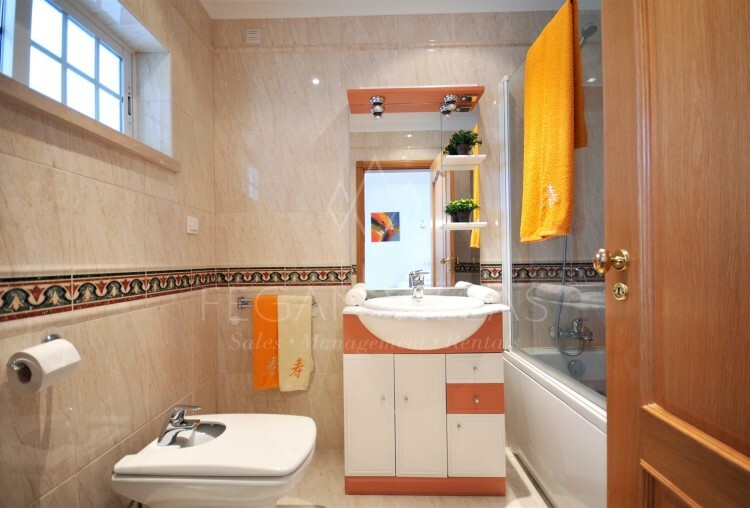 One bedroom en suite is also on the ground floor along with downstairs cloakroom. 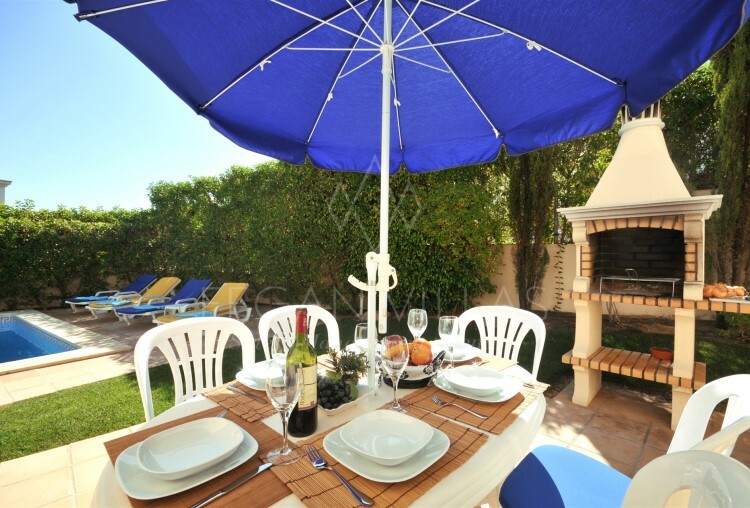 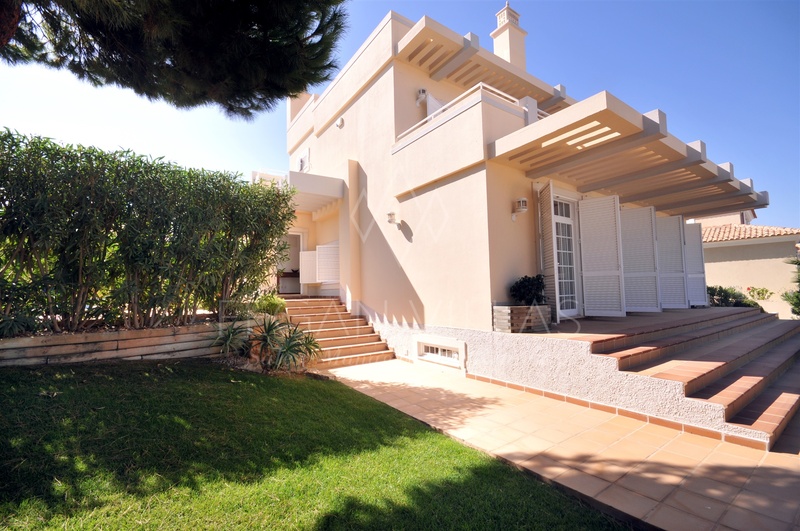 The pool and further seating areas are to the side of the villa - perfect for sunbathing and a fresh dining.